St. Michael’s and All Saints’ Charities, the owners of the venue that once housed the Cellar, released a statement earlier this month responding to the nightclub’s closure on 11 March, writing that they were “greatly saddened” by the development. The owners have however, expressed hope that another music venue may be housed at the premises. The Cellar closed in March after an extended period of uncertainty over the venue future and the ultimate failure of a grassroots effort to save the nightclub. In 2017, the Cellar announced that St. Michael’s and All Saints’ Charities intended to redevelop the venue as a retail space, leading to an uproar from the local community. In the face of this response, the landlords walked back their redevelopment plans. In June 2018, the Cellar again found its future under threat when it was declared to be in violation of fire safety regulations due to its fire escape being too narrow. 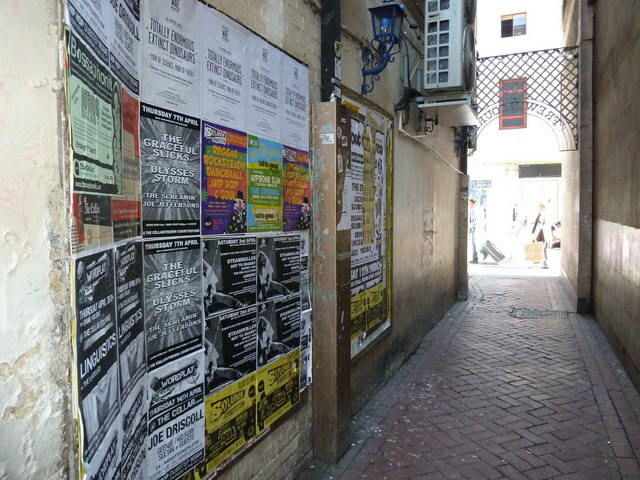 Despite the nightclub receiving approval from the Oxford City Council for its plan to build a new fire escape and financial support from a crowdfunded campaign, the Cellar was ultimately unable to come to an agreement with the landlords in time to keep the venue open. St. Michael’s and All Saints’ Charities “support the Church of St Michael at the North Gate in Central Oxford” and also “award grants to charities and other organisations,” according to the group’s website, in addition to serving as landlords of the Cellar space.